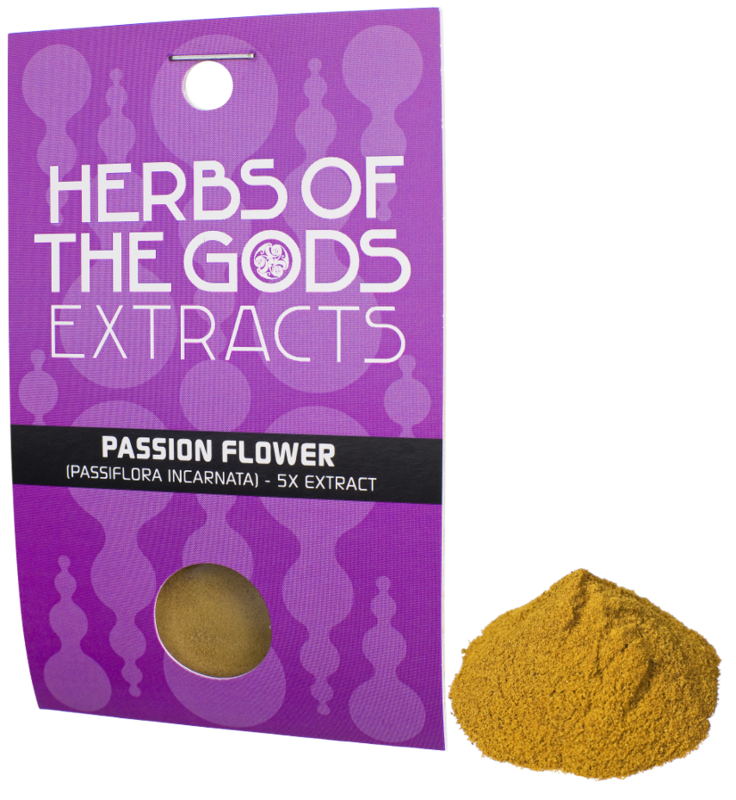 Concentrated extract of the relaxing Passiflora incarnata herb. 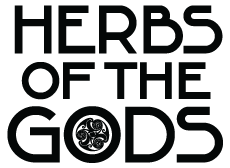 1 gram of this extract equals to 5 grams of dried plant material. May be used to release tension or as a sleeping aid. Mildly hallucinogenic at higher dosages. Passionflower is usually made into a tea. A common dosage is 0,3 to 0,5 grams per day. For a hallucinogenic tea let 3-4 grams steep in hot water for about half an hour. At these kinds of dosages, be aware of the MAO inhibiting qualities.